In our new series, Re-Tapped, we check in with the subjects of our past interviews to find out how they've progressed since our first visit. First up in our re-visits is Chicago's own Vice District Brewing. 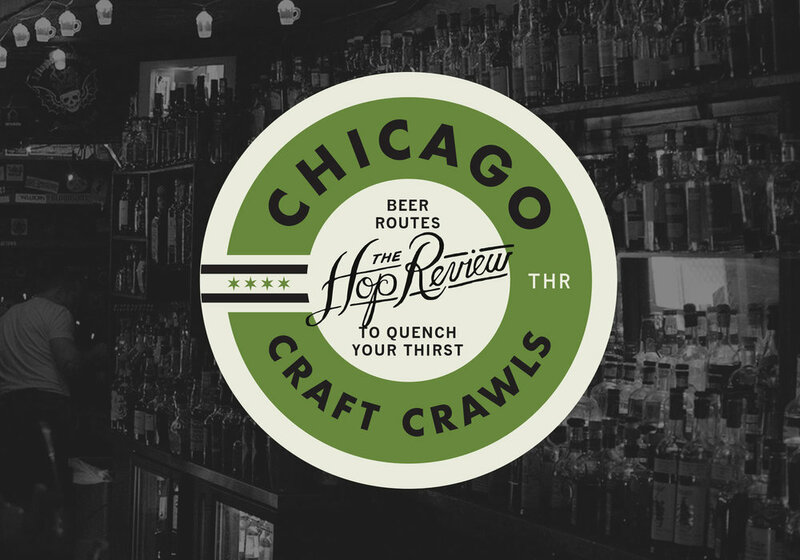 We check in on their new Homewood location, the second to their South Loop origins.